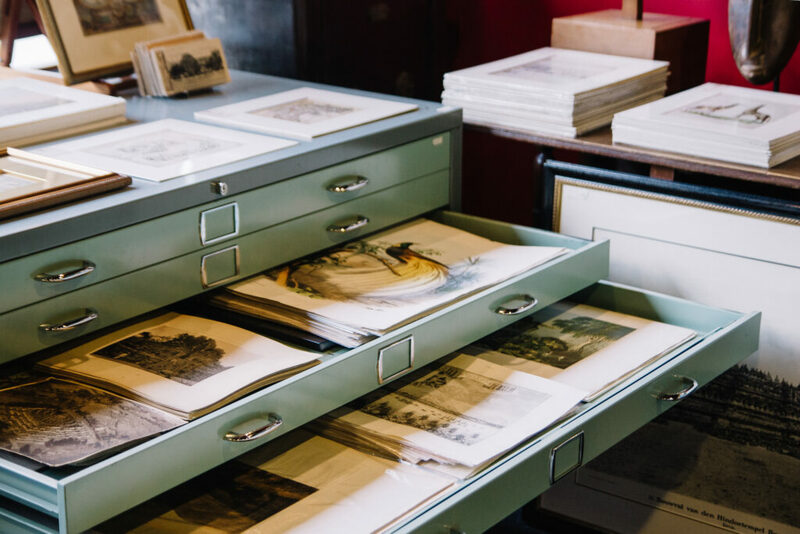 In our Indonesian store you can find an extensive collection of original rare antique maps, prints and books of mainly the Old East Indies. 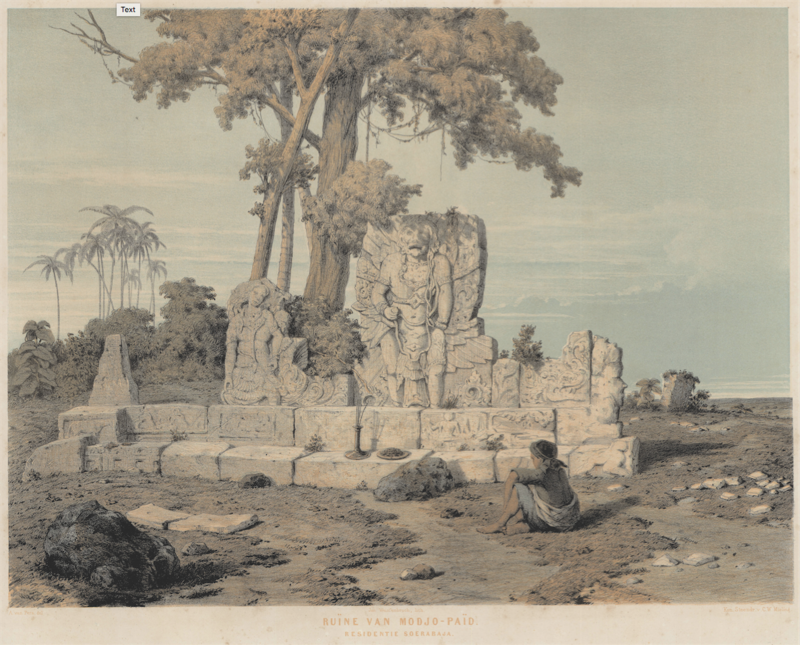 A large part of our Indonesian collection of antique maps, prints and books can be found on this website. 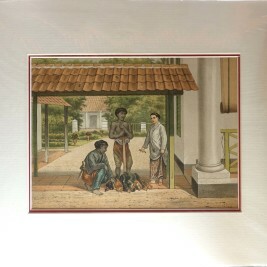 Our physical store is located in the Mandarin Oriental Hotel Jakarta and also offers (tribal) art and antiques. 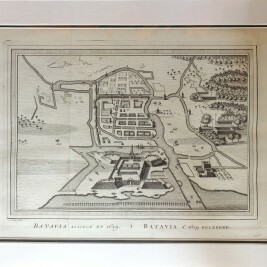 In 2014, Bartele Santema moved to The Netherlands and opened an antique map store in the Frisian village Langweer. 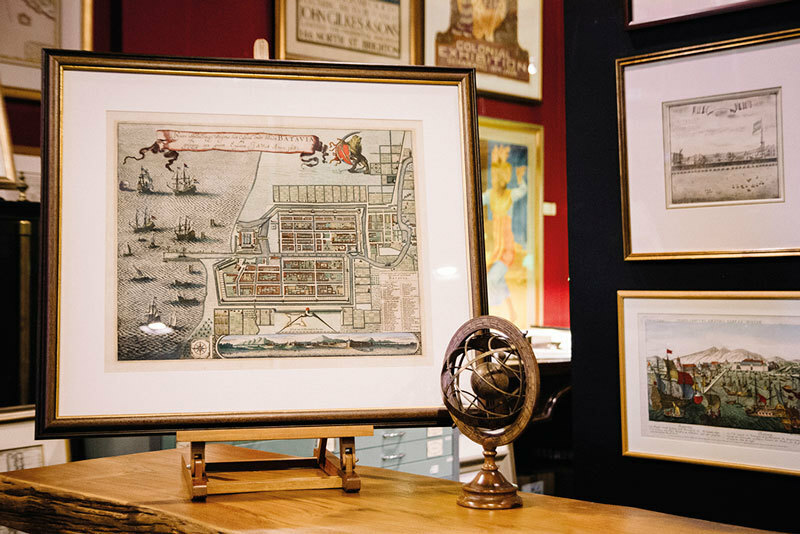 In 2018, he opened a second antique map store in Sneek. 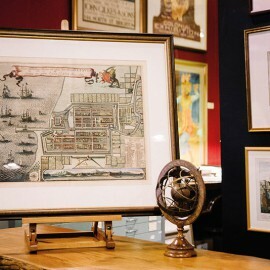 Our Dutch antique map stores offer antique maps from every part of the world. 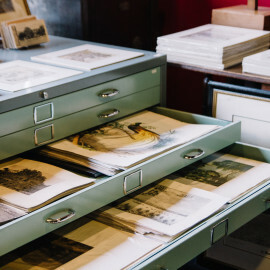 Moreover, thousands of antique prints can be found covering fields of interest as diverse as antique city views, animal prints, antique portraits and many more. 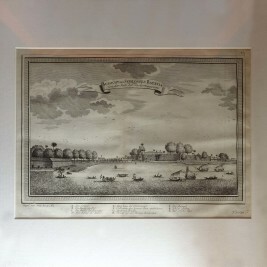 With weekly new additions we offer a wide range of our maps, prints, books and antiques online. 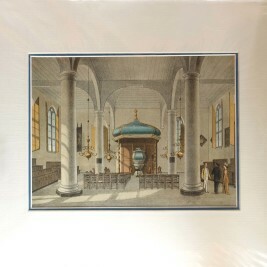 This website displays our Indonesian inventory. 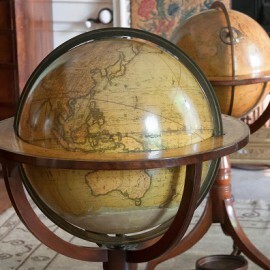 For our Dutch inventory, please visit our online antique map store. 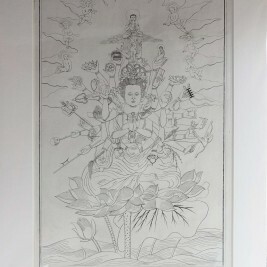 If you don’t find what you are looking for, let us know and we will help you to locate it. 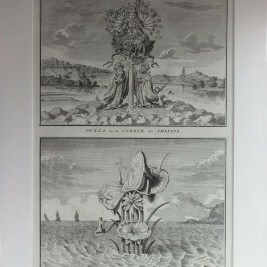 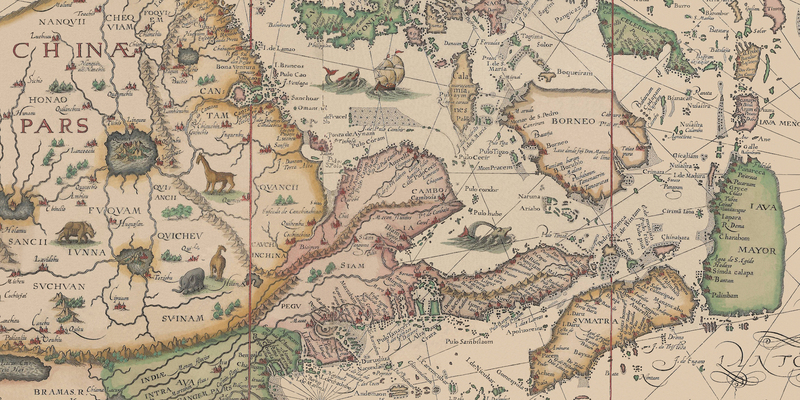 Please note that we are also interested in buying your antique maps and prints, especially from the East Indies!